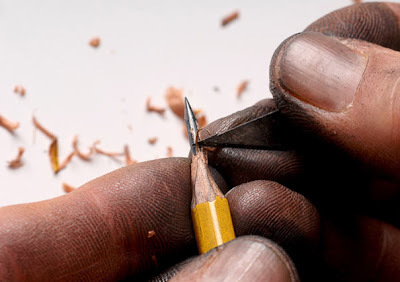 These amazingly tiny sculptures are created by one man with a regular graphite pencil, a sewing needle, carving knife and a razor blade. No magnifying glasses are used! 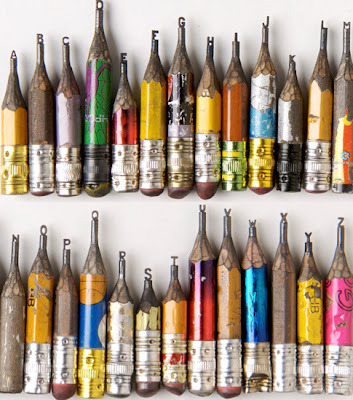 Spotted over at Clever Infusion blog, these pencil sculptures are created by artist Dalton Ghetti. A single sculpture can take months, or even years, to create. 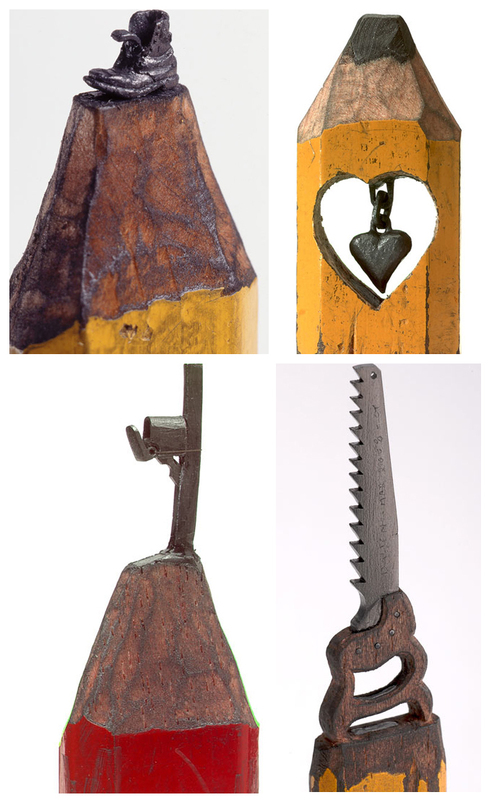 Will you think twice the next time you pick up a #2 pencil?